Death is a mystery, and people fear that which they do not understand. No one looks forward to dying, but it is inevitable. The mystery is, “Is there something or someplace where a person will go to after their last breath?” There are many beliefs concerning this matter, and not all of them can be true. Television and the media have trained our minds to believe that heaven and hell is a figment of our imagination. There is no life after this one. Others believe in some sort of heaven or hell. They have questions: Are they real? What are they like? What goes on while there? Where are they? And vitally important, Who will reside in either place, and why? 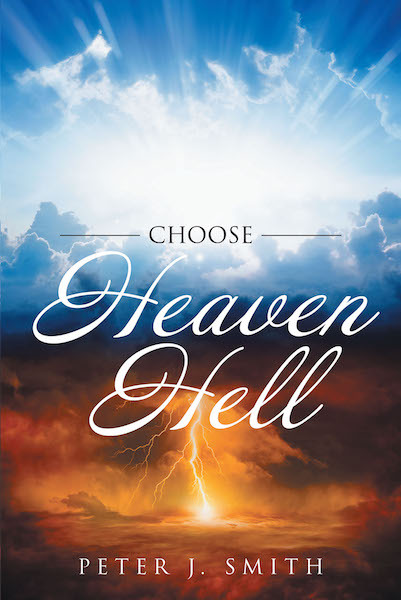 The focus of this book is to develop an understanding about hell. Hell will remain a mystery as long as a person does not go to the source for the information. There are books written which speak of people who have died, gone to hell, and then come back. Should we believe them? Are they fiction or fact? Where can we go to receive the truth and answers? Is there a source which we can believe and not question? This book is not written on fable or fiction but on fact. The writer never went to hell or had visions from God. The answers concerning hell are available to any who seeks and is interested in their life after death. Read on and become informed. Knowledge of hell will help the reader in making a life-changing decision. Read on if you desire the truth.